Édith Giovanna Gassion was born on this day in Belleville, Paris, France in 1915. Today is the 97tj ammoversary of her birth. She left her father’s act and performed on her own singing in the streets for years before being discovered by a nightclub owner. 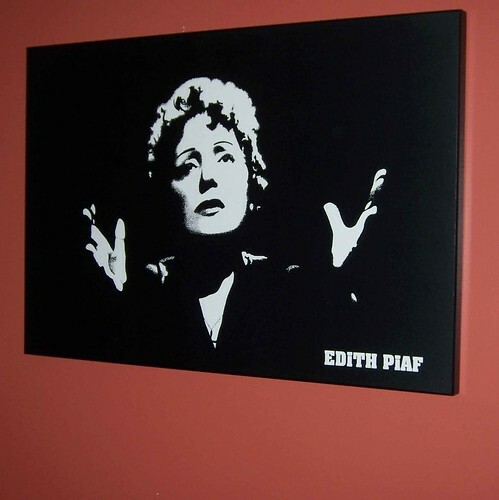 She changed her last name to Piaf (and became known as “the little sparrow.” ) She switched to ballads. She entertained French POWS during WWII, and gained world wide fame after the war with such songs as Non, je ne regrette rien and La Vie en rose by touring extensively. She died of liver cancer at age 47 in 1963. 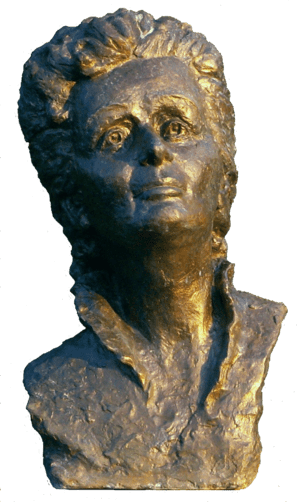 This entry was posted on Thursday, December 20th, 2012 at 3:04 am	and tagged with Édith Piaf, La Vie en rose (film), Non Je Ne Regrette Rien and posted in Edith Piaf, Europe, Music, postaday, Thought of the Day, Today's Birthday, World War Two. You can follow any responses to this entry through the RSS 2.0 feed. I thought you’d like this one!